Tom Holland, Michael Keaton, Zendaya and Marisa Tomei star in Marvel’s Spider-Man: Homecoming. Watch the movie trailer below! 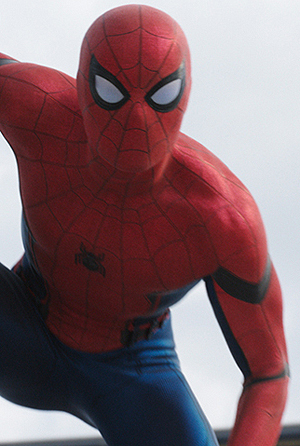 A teenage Peter Parker (Holland) begins to explore his newfound identity as the web-slinging superhero Spider-Man.